Many will argue for and against the lsa decision, this is my reasoning for purchasing an lsa. 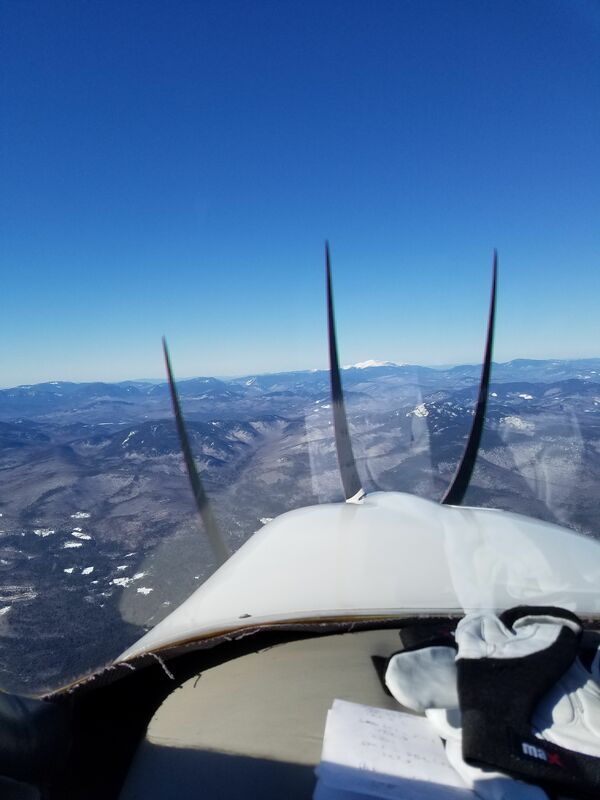 Having flown several model Cessna’s, piper cubs, pa28’s, Tecnam’s and several low production planes such as Varga Kachina, the decision was not without changing my mind many times. After deciding I only wanted/needed 1 passenger, Many friends constantly suggested ‘why not a 150?’. While the 150 is a fine aircraft, it is not without it’s drawbacks compared to modern LSA’s. The Jab J170-SP I now fly cruises at 100 kts @ 3.7 gph. The 150 cruises at 90 kts (on a good day) burning 6 gph. The FAA’s ruling for LSA does not make much sense as to the reasoning not to include the 150, but still, the aging fleet of used aircraft included in the LSA rule was tempting. Taylor Craft, Luscombes 8a, Aeronca Chief and Champ to name a few. After looking at several, and realizing the planes were older then me,and the empty weights did not leave much room for fuel and passenger payload, my sights were set on a slippery newer model LSA. Ended up coming down to 2 Jabirus. A J170 and a J250. As a side note many of the older aircraft had low fuel capacity, not allowing more then an hour or two endurance. The Jabiru I currently fly holds 36 gallons. can be flown at max weight for 9 hours, you do the math.This also far exceeds the measly 460-480 payload for the 150. How many times have you flown into an airport fuel farm only to find out the pump is out,no fuel, no power, or your cc wont work. I feel safer flying 3-4 hours legs and have plenty left over if need be to go to the next fuel stop. LSA rules are 1320 gross, the only thing logical about this is the even 600 kg it is equal to, and draws attention to the foreign market. Although I have yet to have anyone explain to me why you can add floats and have weight increase to 1430. If you can fly a 1430 # aircraft then why not make the LSA rule 1430 without floats? Overall having experience with older GA aircraft, especially cessna 150, 172, 210 and PA28-140. I soon realized the LSA’s had high tech glass panels, better fuel economy and better performance over all. Yes a heavier plane is easier to land, but there were times when the PA28’s weight was a problem, more like a flying ‘anvil’, especially in climb. Some of these same models were in reality 2 seaters. The cessna 172 and PA28 claim 4, but those back seats are for small small people, with no legs. Shoulder space becomes another issue on the older fleet. Being 6ft3in and 200#. My fit was a concern. Can remember days flying out of Haverhill Airport, no longer there, one of us would have to sit kitty corner to fit without rubbing shoulders.Just watch some of the youtube videos of these aircraft with pilot and copilot. The newer LSA fleet has more width. Also the older fleet electrical systems, if they are installed, are a patch work of make it work equipment consisting of handheld everything and batteries for intercoms. When I began flying in 1978 the PA28s we used had king units, a mic draped over the yoke, headphones? what were they, half the time the speaker on the dash, ATC could hardly be heard. Needed to cut engine to idle just to hear ATC. Granted there are times when I remember flying a 210 with friends, 6 people in the plane, cruising at 180 kts. Air Speed does come up with friends, LSA capped at 120kts (138mph), which in itself is not bad. My response is this, yeah, you will get there 30 minutes before me, but you just spent 2-3 times more for fuel and I have 30 minutes more in my log book, after all it is about flying is it not? Then I also recall everything else that went with it,higher maintenance cost , higher insurance, 9-12 gph, and passengers who would drive pilots crazy. We (pics) have all been there. Keeping the cabin calm and organized, and dealing with, I gotta go, what is that? why are you doing that, and the best one, I dont feel good. Try that with 5 passengers over the Poconos. LSA – ONE. Yup just enough room for 1 passenger, couple of bags, or even the dog in the back. Many have said to me, well you can control the number of passengers, and the answer is yes, but now I dont look like a selfish pilot saying no, now it is final. ‘Sorry but it is only a 2 seater’.